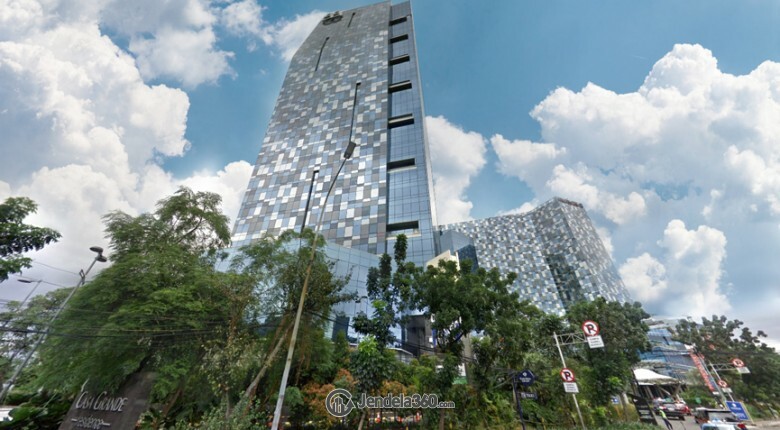 More Information: Casa Grande Apartment is a fancy occupancy in South Jakarta. 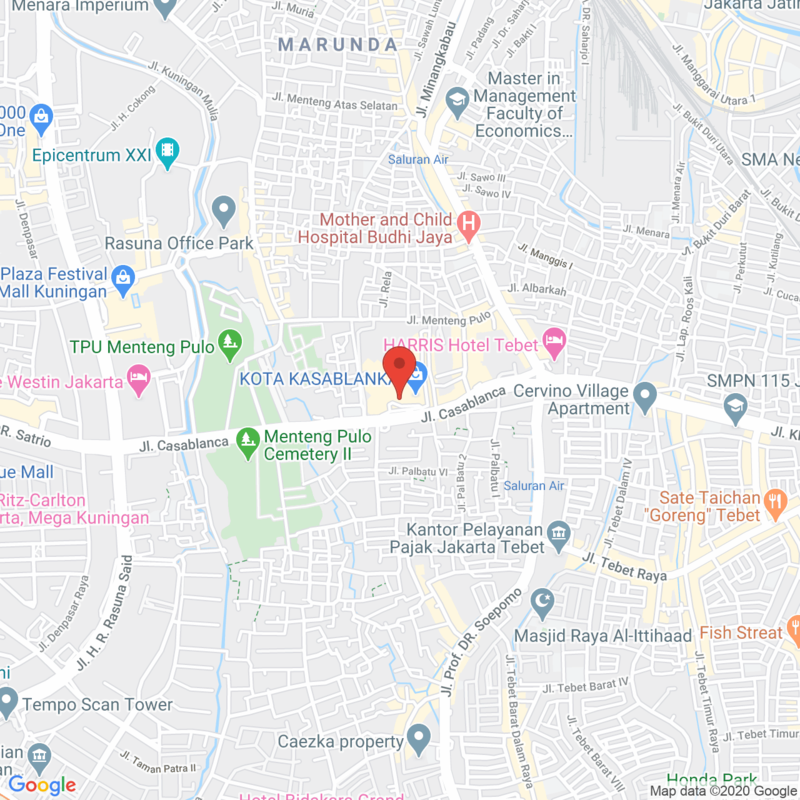 This apartment is located in a strategic location, because it is near with offices center in CBD Sudirman and Thamrin as well as embassy offices. 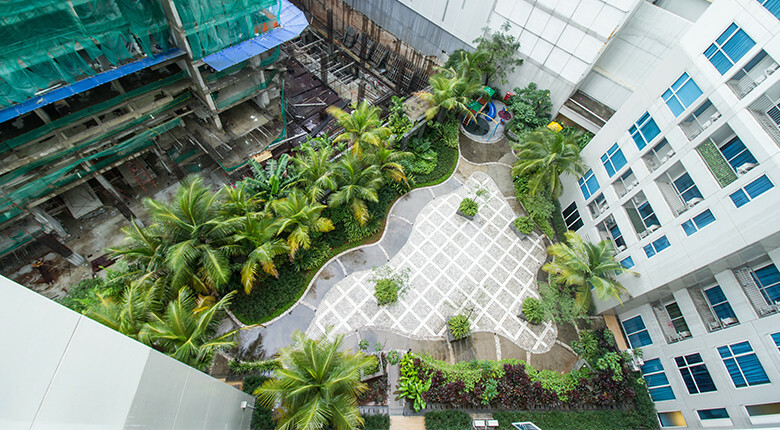 Moreover, this apartment is surrounded by culinary center, entertainment center, fancy office building which is known as Eighty Office Tower. Facilities: Casa GRande offers various facilities that can please the residents. There are Swimming Pool, Children Playground, Fitness Center, ATM center, jogging track, basketball court, tennis court, function room, gazebo, sauna, BBQ area, and 24 hours security. Best Apartment for: This apartment is developed by PT Elite Prima Hutama, members of Pakuwon Group. The apartment applies Modern yet Classic Victorian interior with white, brown, and soft gold color dominances which show comfortable and glamorous impression. Consists of 4 towers, which are Tower Avalon (2 Towers) and Tower Mirage (2 Towers). Besides that, there are still 3 towers in progress which are: Tower Angelo, Tower Bella, and Tower Chinati. memiliki rating 9 berdasarkan 1 review. 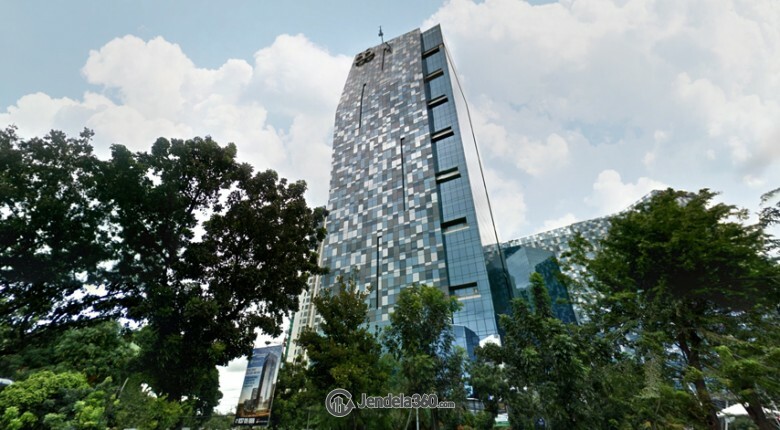 Sewa Casa Grande Apartment mulai dari IDR 11,250,000 / bulan. 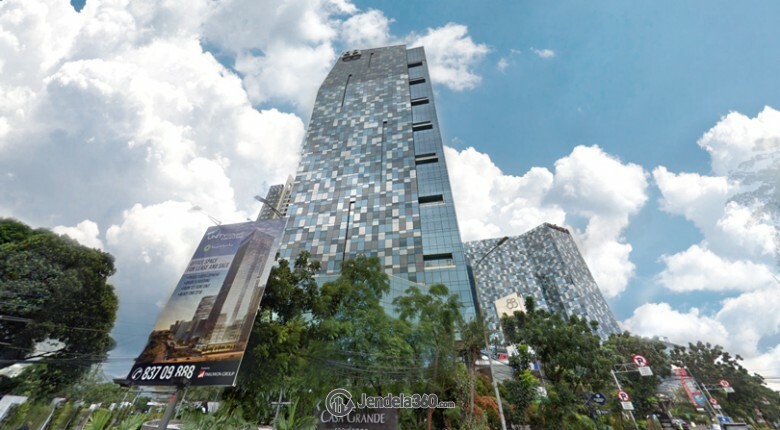 Apartemen Casa Grande Price Start From IDR 11,250,000 / month.